Christensen, M. C., Trout, I. and Perez, B. 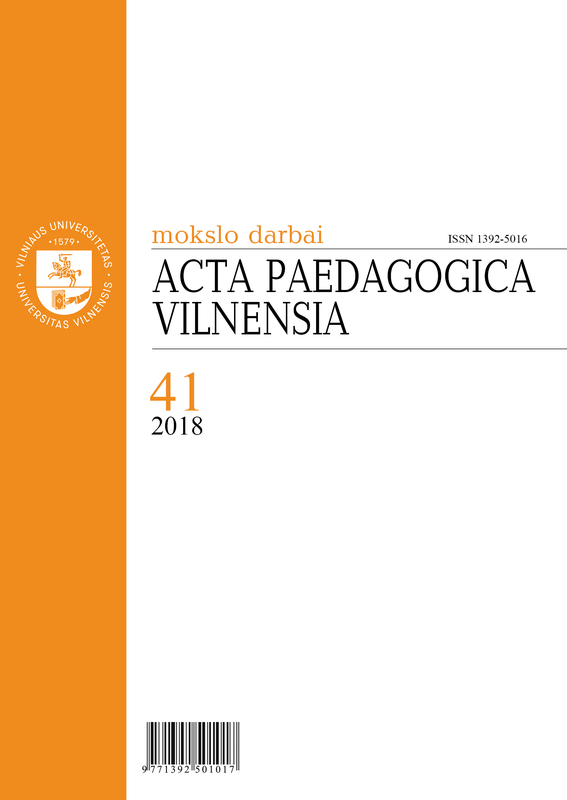 (2019) “Using Participatory Action Research to Teach Community Practice in a Post-Truth Era”, Acta Paedagogica Vilnensia, 41, pp. 27-45. doi: 10.15388/ActPaed.41.12372. This project focuses on the learning experiences of master of social work students in an advanced community practice course.  The primary pedagogical method for the class was participatory action research, specifically the photovoice method. The MSW students completed a photovoice project focused on campus sexual violence in which they recruited students, outside the class, as participants. As coursework, students generated reflection papers, responses to readings, and focus group notes. These artifacts constituted the data for this project. The data analysis included grounded theory methods and a focus on post-truth politics, from which three categories emerged: (a) supporting cultural competence, (b) facilitating self-awareness (c) and viewing truth as multifaceted.